From our stay at Lake Tahoe we decided to take a day trip to Yosemite National Park. This 4 hour trek was supposed to be a simple straight shot through a mountain pass. Our journey came to a complete stop when our route was closed due to snow. This was baffling to us East Coasters, but we quickly decided to try another route. 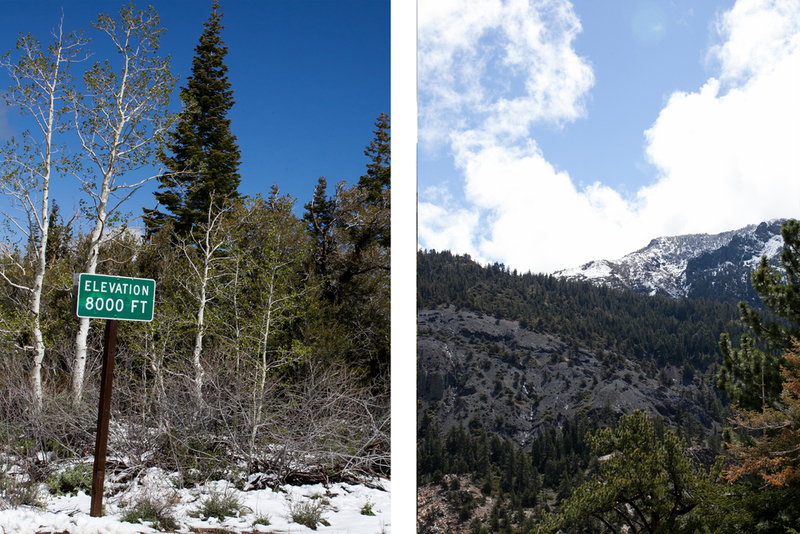 We took a very long and adventurous road, with elevations over 8,000 feet and snow covered mountains. It was almost worth the extra 3 hours in the car. When we finally reached Yosemite, the view was breathtaking. 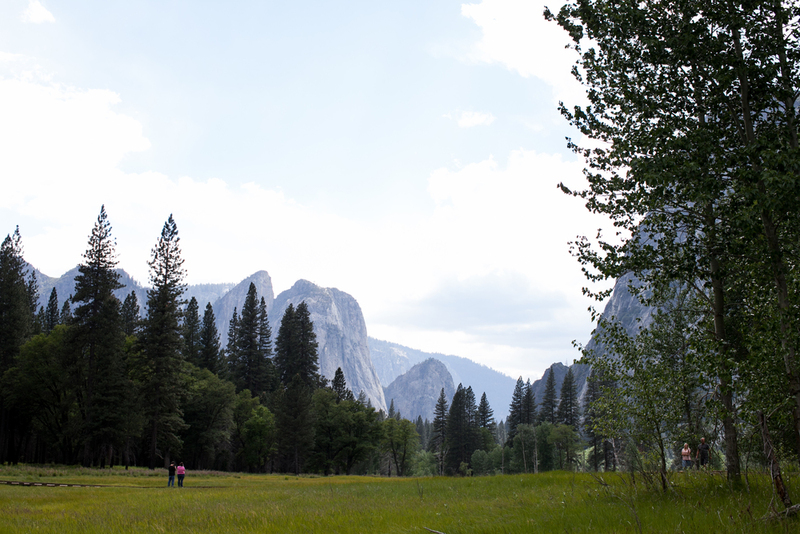 We pulled over to take in the stunning Yosemite Valley with Bridal Falls off in the distance. 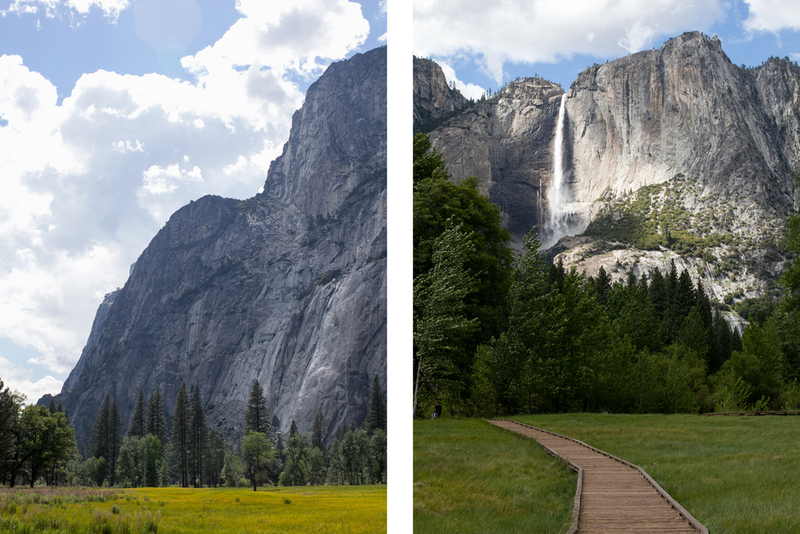 Next stop was the Meadow and Yosemite Falls, followed by Mirror Lake. It was a little too quick of a visit which left me wanting to come back, camp and explore. We drove out right around sunset. We took 120 West out towards Olmsted Point. You could see Half Dome among the glorious mountain range. It was a great way to end our adventure. Stay tuned for my next post on historic and abandoned towns like Old Sacramento and Virginia City.